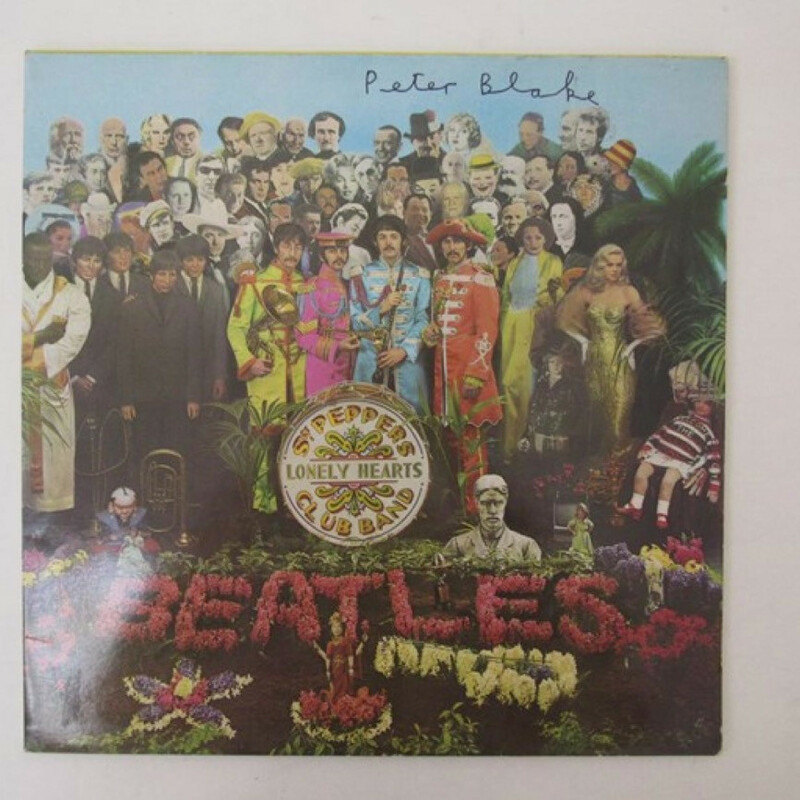 Norfolk, UK - 666 lots are being offered at T W Gaze's auction sale of Modern Living aka midcentury in Diss on Saturday, featuring studio pottery, art glass, midcentury fabrics, lighting and furniture. John Piper (1903-92) designed the 'Stones of Bath' fabric in 1959, commissioned by the textile and wallpaper manufacturer Arthur Sanderson & Sons Ltd as part of their 1960 centenary celebrations. As an official war artist Piper spent a week painting in Bath after the blitz in April 1942. 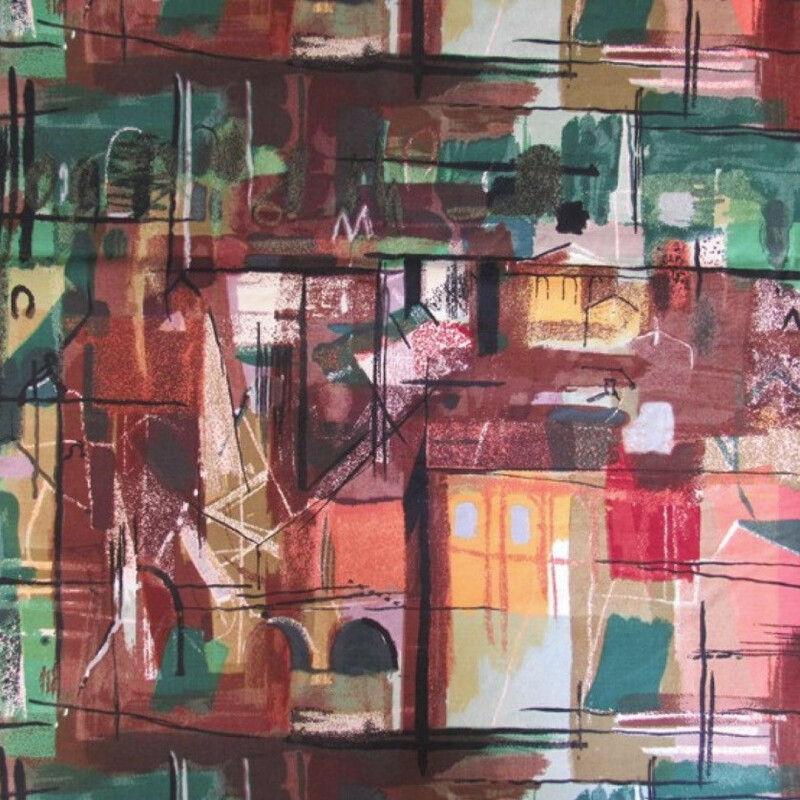 The resulting cotton fabric print was exhibited at the John Piper retrospective exhibition at the Tate Gallery in 1983. Incidentally, he lived for many years in Fawley Bottom farmhouse - a stone's throw from Bill and Judy McAlpine's Fawley Hill estate. The lot at Gaze's comprises of unused material for two curtains each 1.25m width, 2.02m drop, and is estimated at £150 - £250. 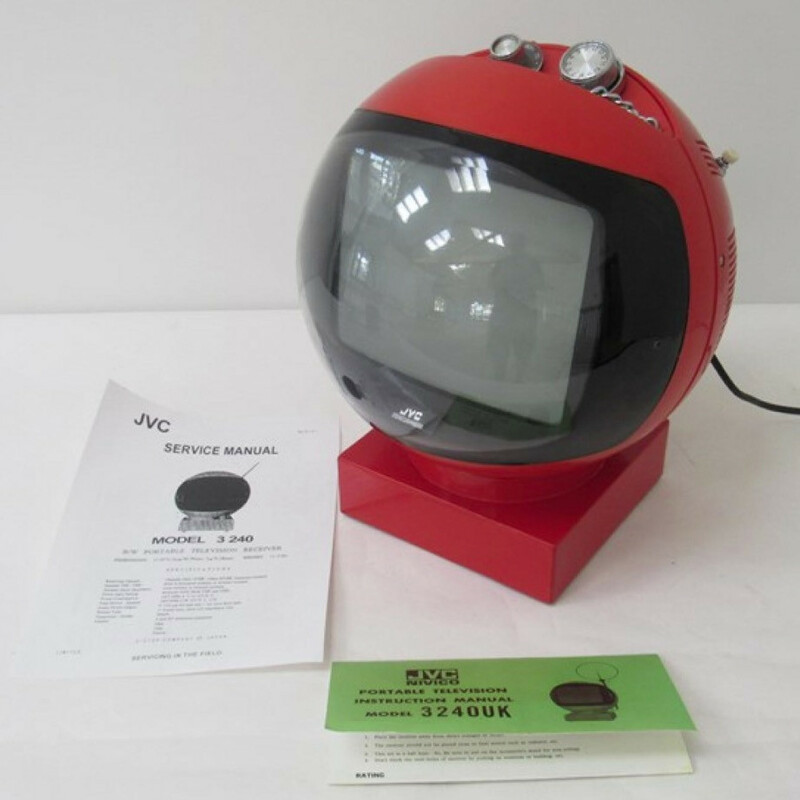 A JVC model 3240 classic space helmet videosphere design television set with orange red casing, stand, and the service and instruction manuals, is estimated at £100. 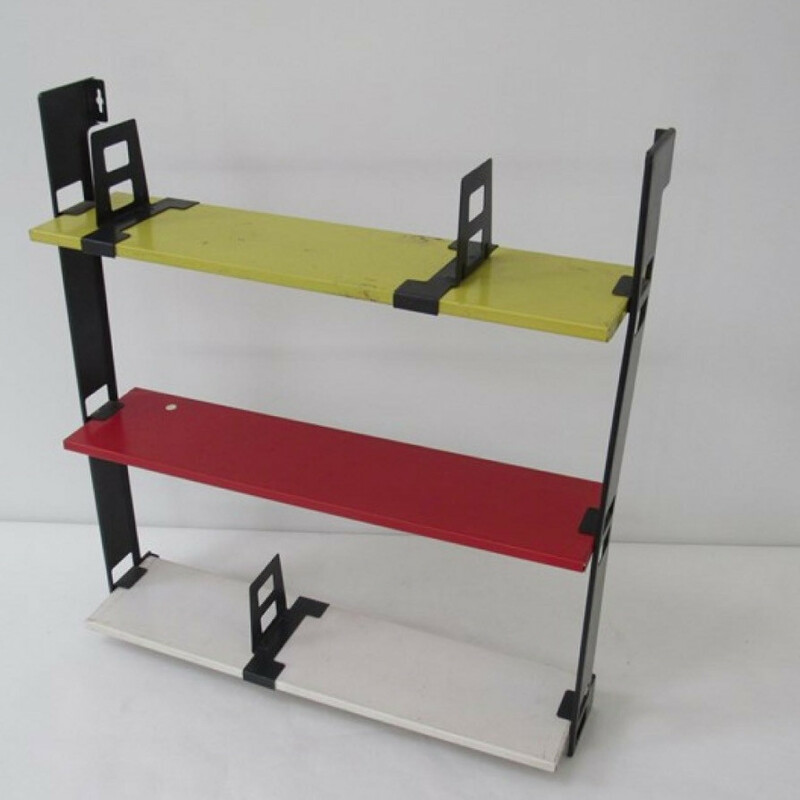 A Tomado bookshelf in red, yellow and black, 48cm by 11.5cm by 54cm is estimated at £80. Tomado was a Dutch company started by Jan Van der Togt and his brother Wim in 1923. The name is an acronym of Togt Massa Artikelen Dordrecht. Togt was the designer of the famed pin-legged circular stool, and maker of thousands of kitchenware and household items. Tinsley Wire, owned by Bridon, British Steel and Bekaert in Spennymoor - which made 40m plastic coated coat hangers for C&A and M&S among others. The design of the plastic coated pressed steel shelves was influenced by Piet Mondrian's art and admired by the De Stijl architect Gerritt Rietvild. Some websites attribute the design to Adriaan Dekker or A van Mieren, but we could not verify this. The design of the folded sheet metal bookends seem to draw from late 1960s machine readable number 8 in the MICR font.